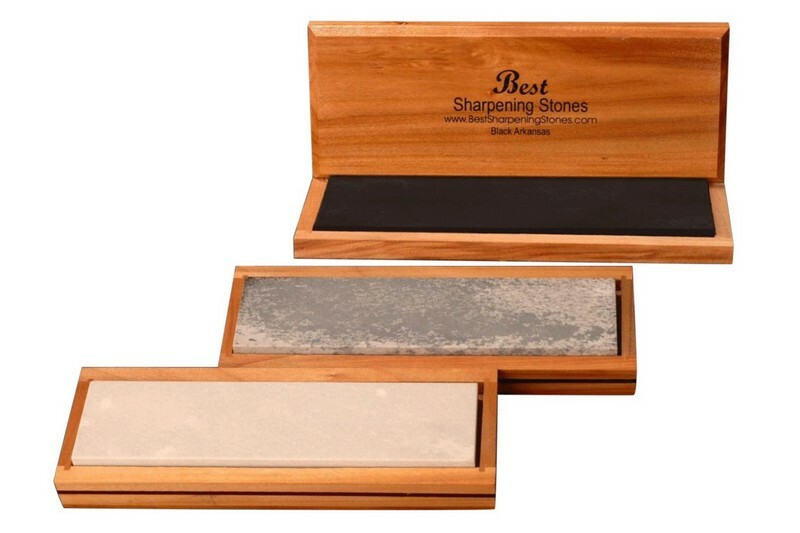 This Arkansas Stone kit includes a Soft, Hard and Black Surgical Arkansas stone giving you three of the best and most durable sharpening stones money can buy. 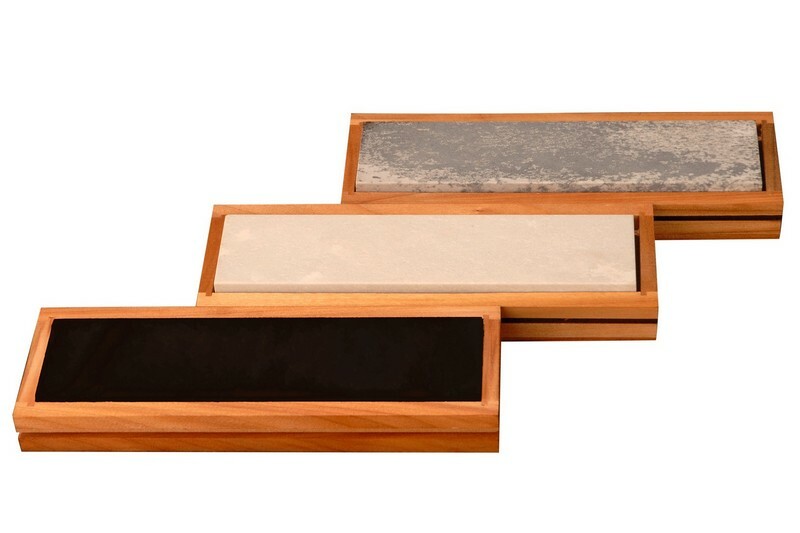 This Arkansas stone kit is available in four popular sizes. 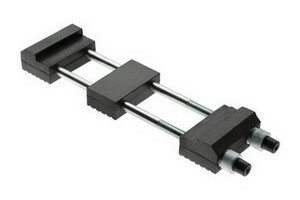 (You can choose from the drop-down menu at the top-right of this page). 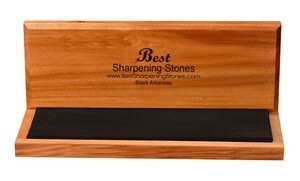 Arkansas sharpening stones are still the most popular sharpening stones used today. 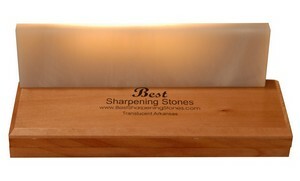 Arkansas stones are favored by chef's, woodworkers and sportsmen. This kit gives you everything you need to take an edge from dull to razor sharp. 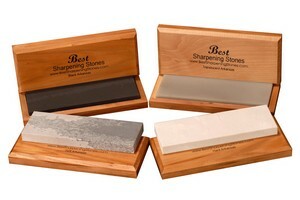 These hand-made stones produce a fine edge and are preferred by professionals around the globe.